MES by Sepasoft - We provide a modular approach to building Enterprise Class MES solutions! Click to learn more. With a modern software platform, connecting SCADA to ERP software such as SAP doesn’t have to be difficult. In this webinar, join experts from Inductive Automation, Sepasoft, and 4IR Solutions to find out why Ignition is an effective solution for connecting operational and business systems, and how a new module makes the process smoother than ever. Daimler Trucks North America (DTNA) contracted Piedmont Automation to build a monitoring & control system that would enable DTNA’s operators to call for help and still keep the continuous assembly lines running. Additionally, DTNA required data logging that would identify potential problem areas and provide critical production metrics that would help the company improve its overall efficiency. Automation World features Piedmont Automation, Daimler Trucks, and their OEE Improvement! Connecting SCADA to ERP has never been easier! We provide a modular approach to building Enterprise Class MES solutions using our OEE, Scheduling, Recipe Management, SPC and Track & Trace Modules. The result is a custom solution tailored for your manufacturing needs, that integrates nicely with your ERP, Inventory Management and Asset Management Systems. OEE Case Study | Hi-Tech Manufacturer Realizes Continuous Improvement with the Sepasoft OEE Downtime Module! 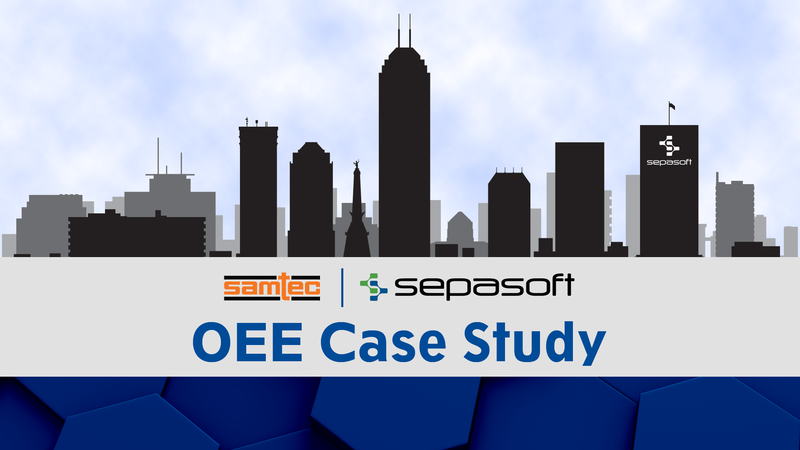 Check out our case study video with Samtec–a leader in connector technology–and how they leverage the power of Ignition® by Inductive Automation with the Sepasoft OEE Downtime Module to capture, visualize, and act on real-time data to power continuous improvement. Hear from real engineers and operations staff about their success! 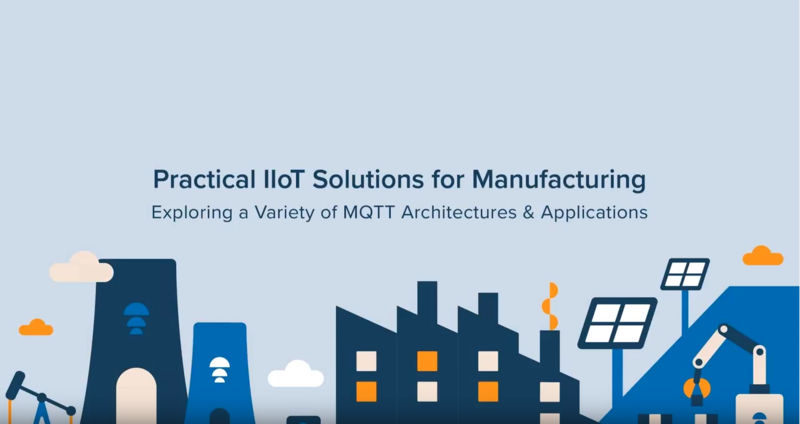 To help improve its efficiency, SugarCreek uses Ignition by Inductive Automation®, an industrial application platform, for building solutions in human-machine interfaces (HMI), supervisory control and data acquisition (SCADA), manufacturing execution systems (MES), and the Industrial Internet of Things (IIoT). OEE + SPC Case Study | Stone Brewing: USA’s 9th Largest Craft Brewery! To run its main brewery in Escondido, near San Diego, Stone Brewing uses Ignition by Inductive Automation® for supervisory control and data acquisition (SCADA) and for its manufacturing execution system (MES). Ignition is an industrial application platform with several tools for creating solutions in SCADA, MES, human-machine interface (HMI), and the Industrial Internet of Things (IIoT). Did you know our MES core and utility modules can be utilized together to maximize efficiency and productivity? Ask us how we can help you cater a customized solution for your manufacturing processes today! MES + IIoT Webinar | Sepasoft and CirrusLink Join Forces to Leverage IIoT Infrastructure to Power MES! Gaps in data destroy context and impair MES effectiveness. With MQTT store-and-forward capability, event data is never lost and MES features can be fully utilized. Watch the free webinar featuring Travis Cox from Inductive Automation, Tom Hechtman from Sepasoft, and Arlen Nipper from CirrusLink to learn more. SPC Case Study | Automation Station: Project for One of the World’s Largest Auto Manufacturers! Automation Station shows off how to provide real-time data visualization, an easy-to-use interface, and with the help of Sepasoft and its SPC Module, provide out-of-spec and out-of-control notifications and alarms. Our Web Services 2.0 Module can now provide AND consume data! Our Web Services 2.0 module’s increased functionality now gives your gateway the power to retrieve and send data to web services! Calculate OEE & Track Downtime to Improve Efficiency! The OEE Downtime Module combines both OEE calculations and downtime tracking to give operations managers a robust software package that measures efficiency and shows how to boost efficiency rates. Interface with all Traceability and Production Data! The Sepasoft Track & Trace Module provide you with product traceability, real-time inventory management, and operations management tools for your industrial processes. Build in error proofing and record the material, equipment, personnel, and processes utilized on your plant floor with this module. Contextualize all relevant data with Track & Trace. Sepasoft modules provide configurable data analyses to help deliver your customer projects! Automatically Collect Statistical Process Control Data! Automatically collect Statistical Process Control (SPC) data, improve quality analysis, and ensure your SPC data is accurately collected on time, every time using the powerful features of the Sepasoft SPC Module. Manage Master Recipes, Sub-Recipes, and More! A recipe defines settings and amounts to manufacture a specific product in a consistent manner. It is an essential part of the production process. 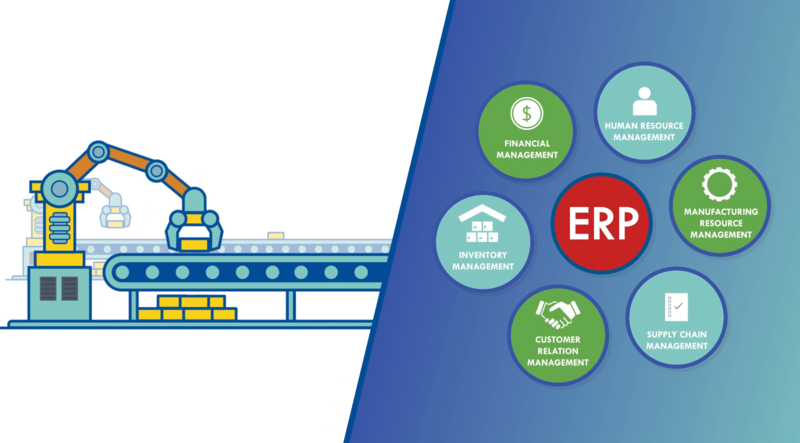 Recipe software fits into the Manufacturing Execution System (MES) layer that resides between the Enterprise Resource Planning (ERP) layer and the plant floor. It provides an efficient means to manage and select recipes, track variances in recipe values, keep recipes secure, track recipe changes, analyze recipes and generate recipe reports.